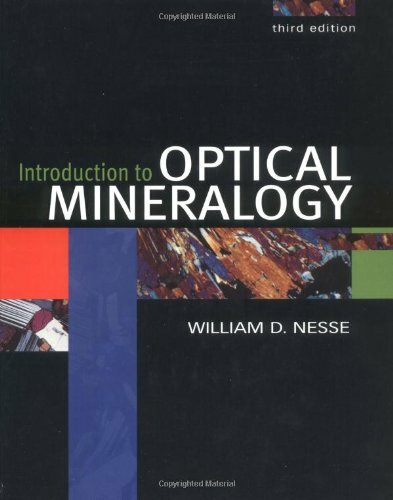 Mineralogy consolidates much of the material now covered in traditional mineralogy and optical mineralogy courses and focuses on describing minerals within their geologic context. 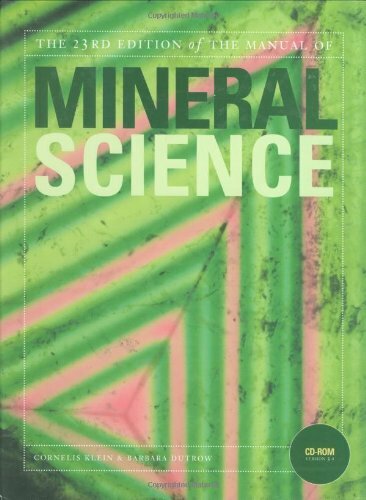 It presents the important traditional content of mineralogy including crystallography, chemical bonding, controls on mineral structure, mineral stability, and crystal growth to provide a foundation that enables students to understand the nature and occurrence of minerals. Physical, optical, and X-ray powder diffraction techniques of mineral study are described in detail, and common chemical analytical methods are outlined as well. Detailed descriptions of over 100 common minerals are provided, and the geologic context within which these minerals occur is emphasized. 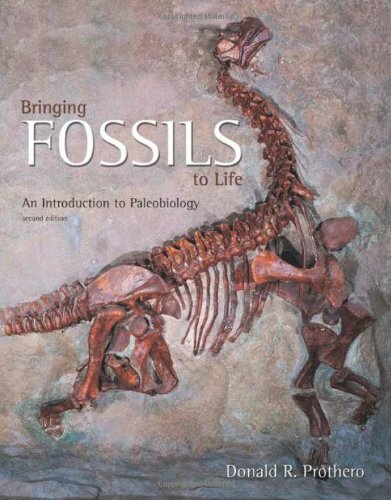 Appendices provide tables and diagrams to help students with mineral identification, using both physical and optical properties. Numerous line drawings, photographs, and photomicrographs help make complex concepts understandable. 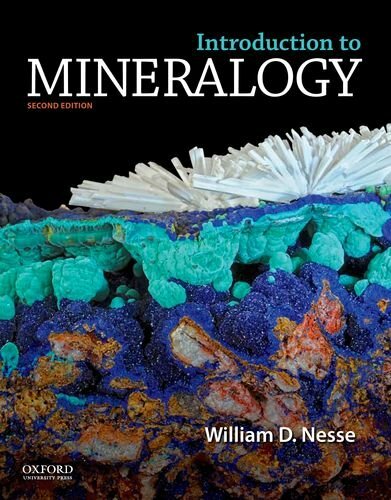 Introduction to Mineralogy is available with Daniel Schulze's An Atlas of Minerals in Thin Section for a nominal additional fee.